Through his photography, Arnfinn Johansen seeks to convey the magic of nature, communicate its many moods and reveal its stories and secrets. His images are about more than just excellent composition and technical ability, they offer the viewer an intimate view of nature and a moment of reflection. Arnfinn Johansen Wildlife Photography is co-owner of this amazing safari camp in Maasai Mara in Kenya. 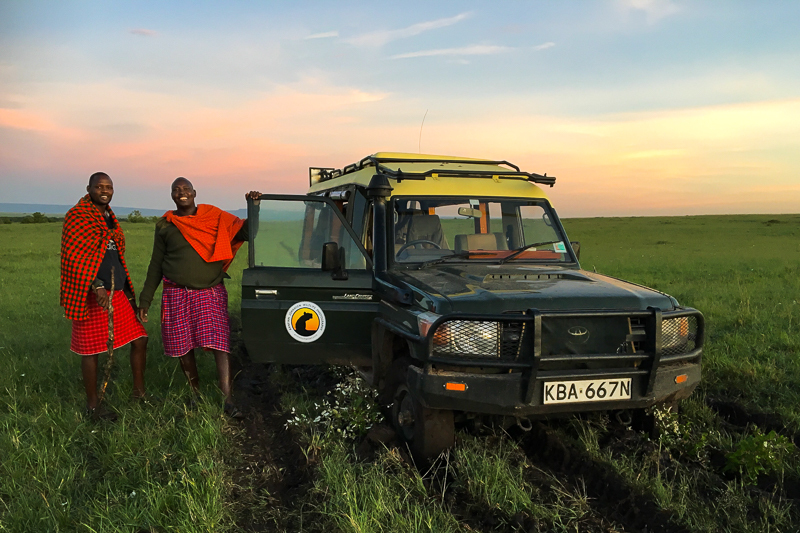 The camp offer the best Maasai guides, off road license and specially modified vehicles.